Thirumukkoodal is a village located about 20 kms from Kanchipuram on the road going towards Chengalpattu. 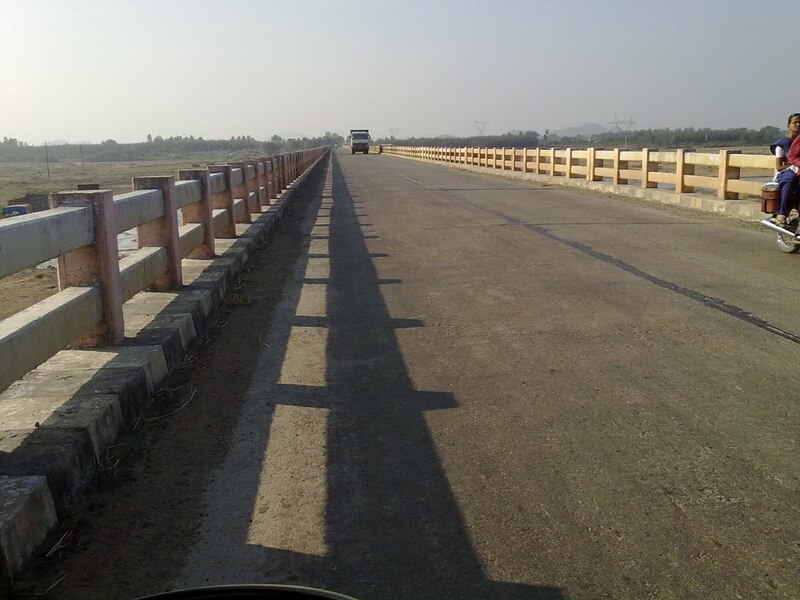 While going from Chengalpattu, one can reach Pazhaya Seevaram, 5 kms before Walajabad. 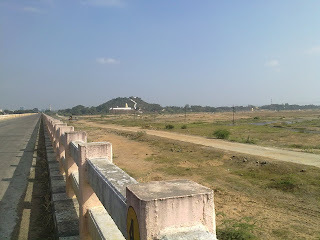 From Pazhaya Seevaram one has to take left and cross the bridge on the river Palar to reach Thirumukkudal. Thirumukkoodal has an ancient temple for Lord Vishnu called ‘Sri Appan Prasanna Venkatesa Perumal’. Thirumukkoodal got its name as three rivers Palar (Ksheera Nadhi), Vegavathi (Saraswathi) and Cheyyar (Bahu Nadhi) merge together at this place. 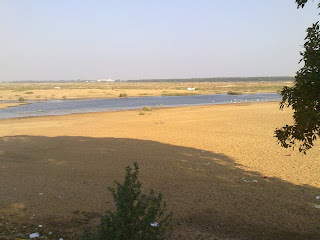 This place is called Triveni Sangamam and is considered equivalent to Ganges. Taking bath here is considered as holy as bathing in Prayag. 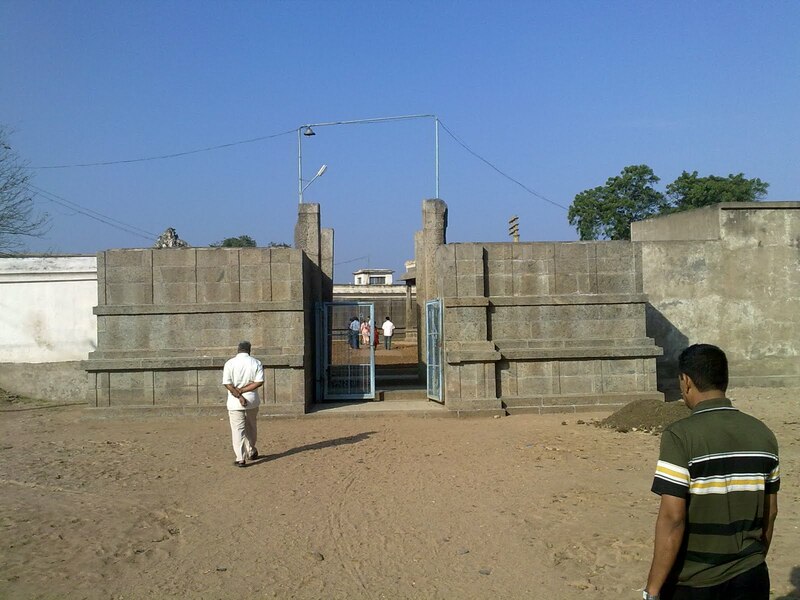 The temple is beautifully located on the banks of the river giving a scenic view. The compound of the temple is just on the shore of the river is a wonderful site to see. Sri Lakshmi Narasimhar temple is located in Pazhaya Seevaram (pic below) on one side of the river and Sri Appan Prasanna Venkatesa Perumal temple on the other bank of the river. This temple is said to be 1200 years old, as the oldest inscription found in this temple belongs to 9th Century. 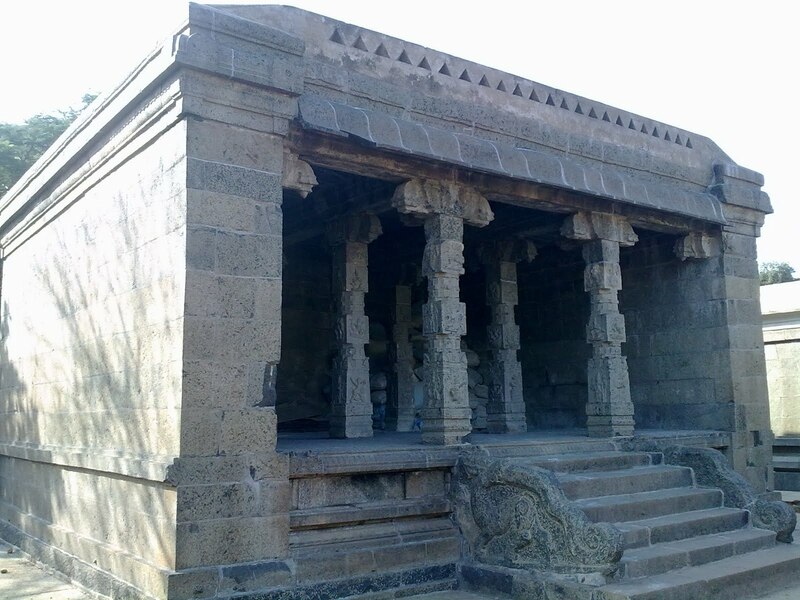 This temple is said to have built by a king ruling Thondai Mandalam (with capital as Kanchipuram), by name Raja Thondaimaan Chakravarthy. According to the legend, the king Thondaimaan once started to Thirupathi to have dharshan of Lord Venkatesa Perumal. He then heard a divine voice telling him that it was not the time to visit Thirupathi as a king from a neighbouring country was nearing his kingdom to wage a war. The voice advised him to be with his son during war time to save the country and later to visit Thirupathi. On hearing this Thondaiman prayed to Lord Venkatesa Perumal and the Lord blessed him to win the battle and gifted him with His Sanku (Conch) and Chakra (Wheel). Thondaiman successfully won the battle and on his way back both the weapons Sanku and Chakra vanished. 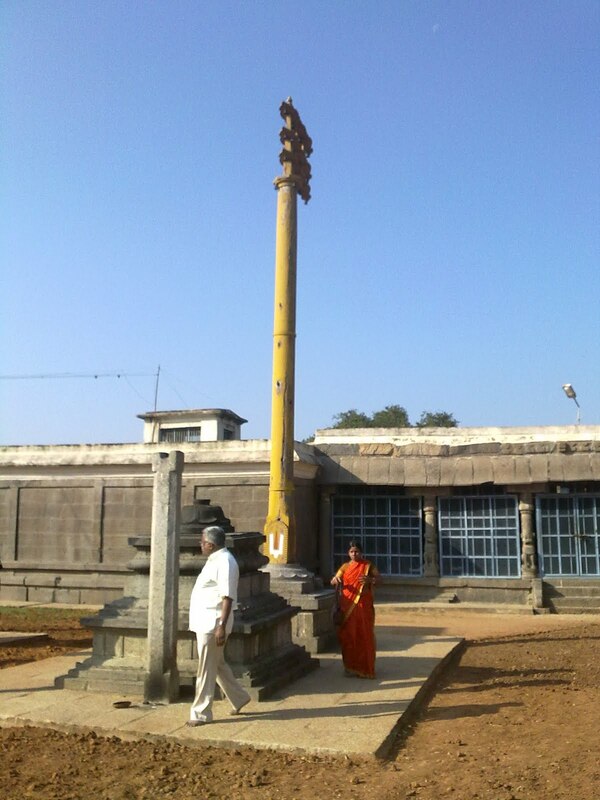 Later, the Lord directed Sri Ramanujar to install Sanku & Chakra for Him at this place. That’s how the deity here had got Sanku & Chakra here. Then the king Thondaiman surrendered to Perumal at Thirupathi seeking ‘Moksha’. The Lord directed him to come to Thirumukkudal to grant Moksha to him. The king visited here to have dharshan of the Lord. 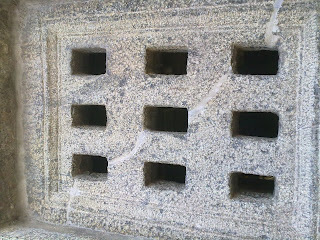 Till then, the Lord here was said to be in ‘Sayana Kolam’ (reclining posture like Ranganathar). When the king visited here the Lord is said to have changed his posture and gave him dharshan in standing posture. The king Thondaiman, out of his excitement and bliss, embraced the Lord saying ‘Appaney Venkatesa’ (அப்பனே வெங்கடேசா), means ‘Oh My Father Venkatesa!’ and from then the Lord here came to be known as ‘Appan Venkatesa Perumal’. The king Thondaimaan is said to have built this temple initially for Lord Sri Venkatesa Perumal. 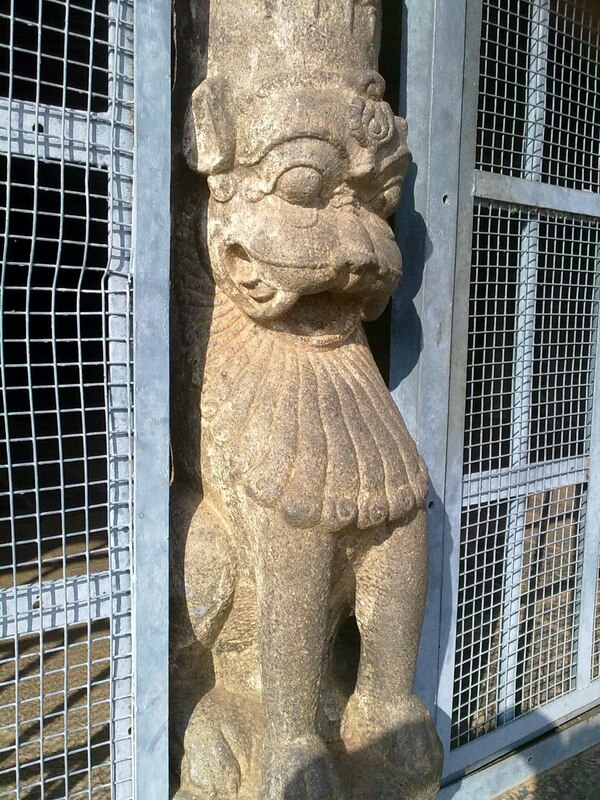 The same king is said to have built the temple at Thirupathi (Thirumala) as well as Thirumalai Vaiyaavoor, which is called Southern Thiruppathi. 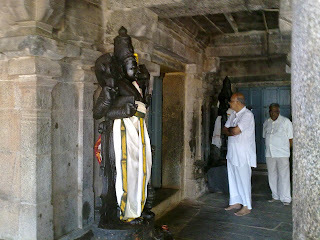 The main deity Sri Appan Venkatesa Perumaal is seen majestically in the standing posture. Brigu Maharishi, Sri Markandeyar and Sri Bhumadevi are seen worshipping him. 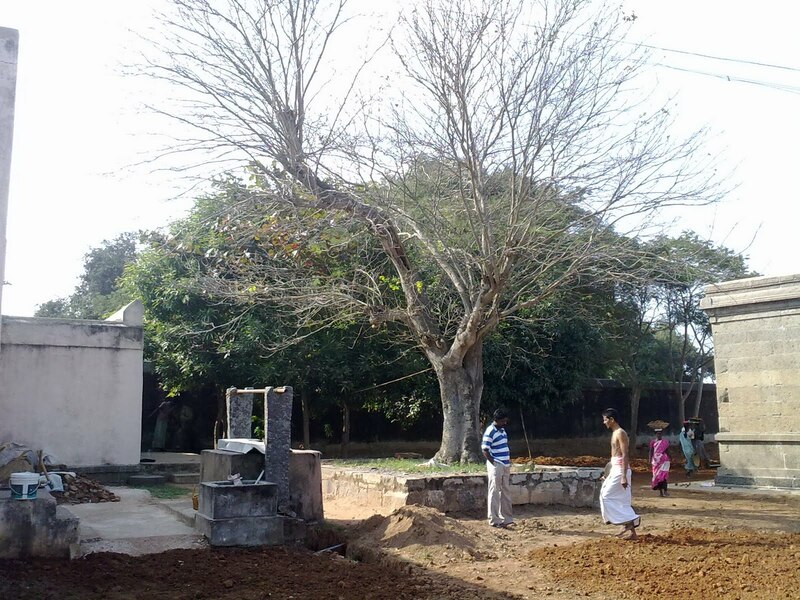 The Lord here is said to have given dharshan to Brigu Maharishi, Markandeya and Bhumadevi (mother Earth). There are 3 Sthala Virukshams (holy trees) for this temple, which are Devadhaari, Vanni and Sandhanam (Sandal). Kanchipuram Sri Varadaraja Perumal’s Parvettai is a very popular festival here. Sri Varadharaja Perumal, Pazhaya Seevaram Sri Lakshmi Narasimhar & Appan Venkatesa Perumal give dharshan together here in this temple every year on the ‘Kaanum Pongal’ Day, which is said to be a delight to watch. 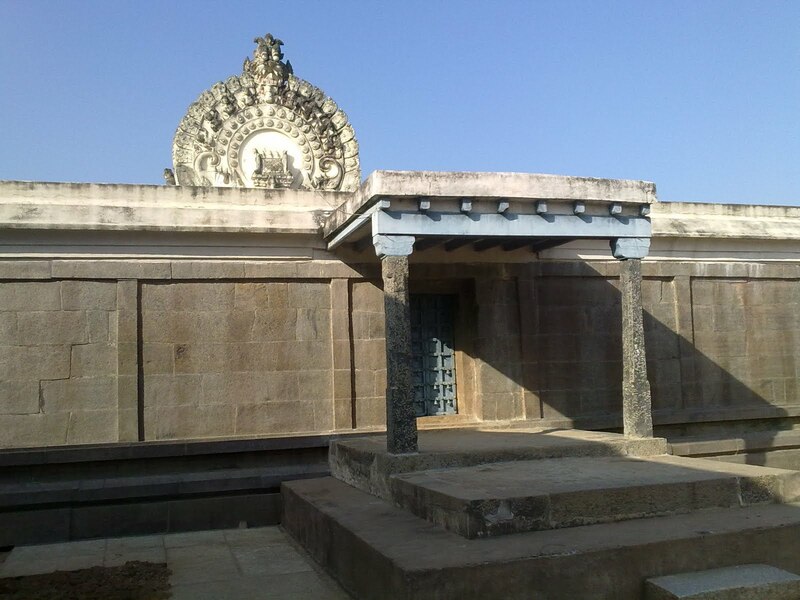 Vaikunda Ekadasi is celebrated in a grand manner at this temple. 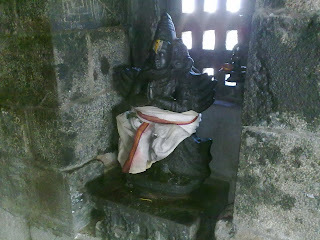 The Thaayaar (Goddess) here is Sri Alarmel Mangai Thaayaar for whom there is a separate shrine present at the temple. 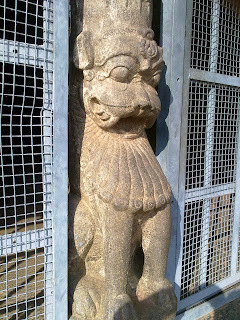 Other deities like Sri Varadhar, Sri Aandaal and Sri Anjaneyar (Hanuman) have separate shrines in the temple. Sri Anjaneyar is very special here. Whenever the Lord is carried out for procession, the first respects are paid to Sri Anjaneyar before the God is taken out. Also Sri Anjaneyar is said to be very powerful here in reducing the burden of one’s debts. People worship Lord Anjaneyar here to come out of their heavy debts. 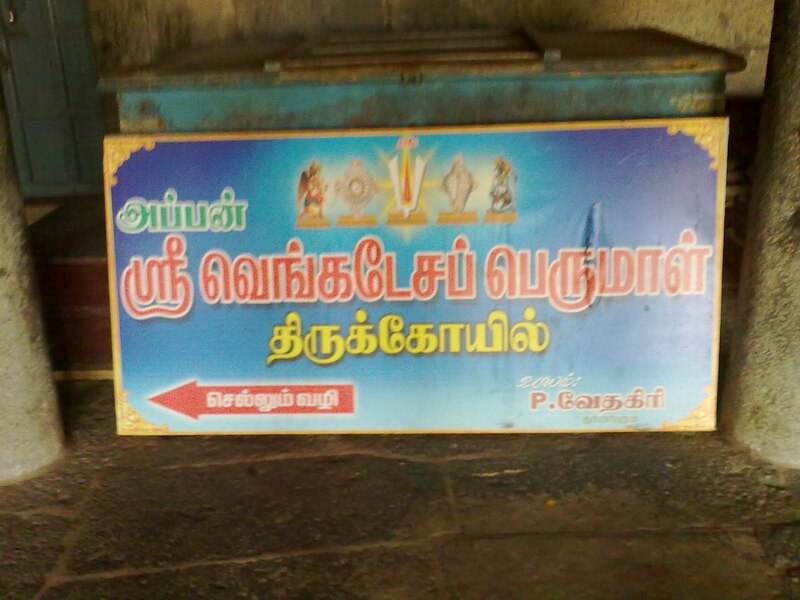 Also peculiarly, Lord Anjaneyar is not offered ‘Vadai Malai’ here like other temples. Instead, he is offered the garland made of ‘Thenkuzhal’ (a kind of Murukku snack). People pray Lord Anjaneyar to come out of their debts and once their debts are settled, they come here and offer ‘Thenkuzhal Maalai’ to Him. 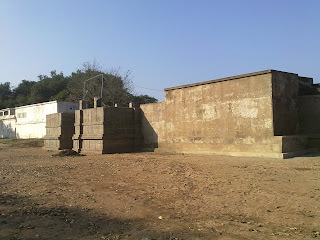 This temple is protected and maintained by ASI. 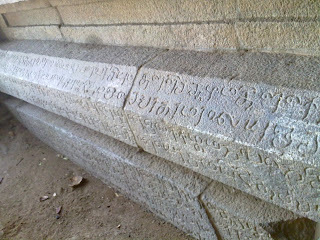 Lots of stone inscriptions are found along all the walls of the temple. 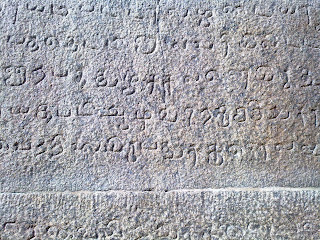 These epigraphs belong to various periods starting Raja Raja Chola 1, Rajendra Chola and others. The inscriptions tell a lot about the grants made by various kings to the temple where the temple enjoyed huge popularity. Also there are inscriptions belonging to the Veera Rajendra Chola (11th Century), mentioning about a Veda Patasala (Vedic School) which was existent at the temple premises. According to the inscriptions, there has been a Vedic College run in the ‘Jananatha Mandapam’ of this temple. 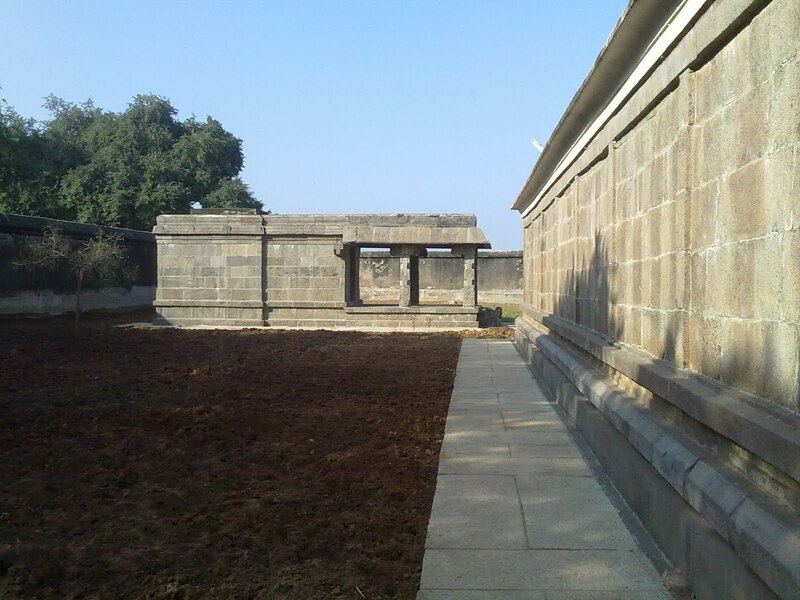 Eight subjects including Rig Veda, Yajur Veda and grammar were taught to various students here. Interestingly the inscriptions also reveal clearly in detail about the number of students enrolled in college, the number of teachers appointed for each subject and the remuneration paid to them. Also there has been a hostel for this college where the students stayed during their studies and the details of the servants and cooks appointed to take care of the inmates have been detailed in the inscriptions. There has also been a medical centre (Athura Saalai) attached to this college at this place where the students, teachers and the temple staff were treated for various illnesses. This 15 bedded hospital was named after the king ‘Veera Chozhan’ and had ample manpower comprising a physician by name ‘Kodhandaraman Aswathaaman Bhattan’, a surgeon who performed operations, nurses to attend to patients and servants to bring herbs from places and even a barber. The information on the salaries paid to the employees of the hospital and the names of about 20 different types of medicines which were stored in the hospital are well detailed in the inscriptions. 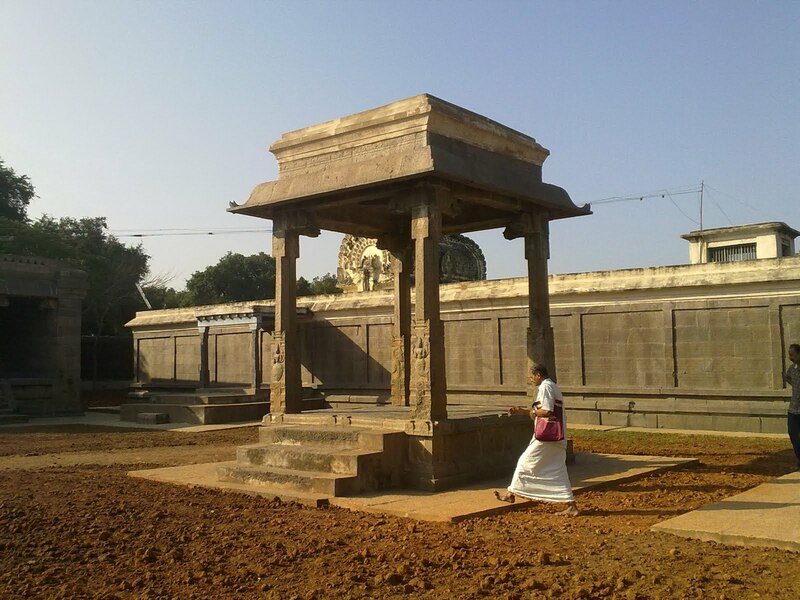 There was also a provision made for the reciting of ‘Thiruvaimozhi’ at this temple during Chola period. 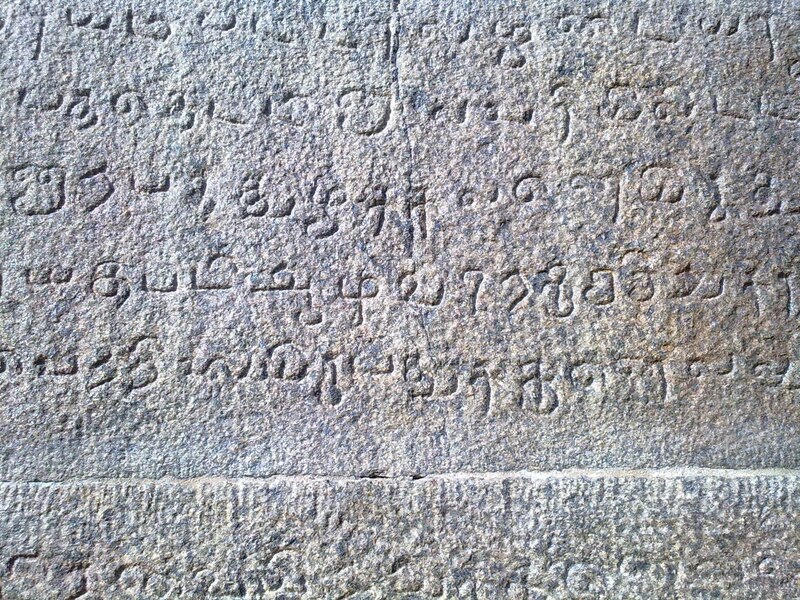 According to the inscriptions, Thirumukkudal in ancient days was situated under a subdivision of a territory called Madhuranthaka Chathurvedhimangalam (today’s Madhuranthakam) which was part of Kalathur Kottam, a district of Jayamkonda Chola Mandalam. This temple stands a testimony for Indian heritage across centuries and explains about the glorious periods during the reign of Pallavas and Cholas where the kings not only showed interest in conquering places but also patronised education and health care along with religion to make a better society. The temple priest Sri Raghunaadhan (Tel: 94437 78352) takes care of this temple and also patiently explains the visitors about the temple in detail. Below is the video of his narration shot on the mobile (kindly bear the poor quality due to mobile recording and poor light inside the temple). 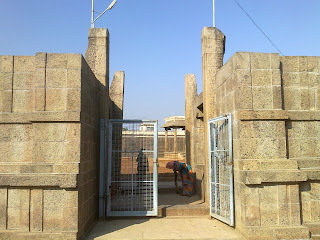 The temple is open between 08.30 am to 11.30 am and 4 pm to 6 pm on weekdays. On Saturdays and Sundays the temple is open from 08.30 am till 1 pm and from 3 pm till 7 pm. You are lucky to have visited so many temples. Thank you for sharing the knowledge and experience. Wonderful! Such a lovely temple so intricately narrated! I specially liked the glimpse of the moolavar as the bhattar speaks to you. The light is so significant that the Bhattar is in darkness while the Lord glows behind him! Good to see a post again from you after a break! Very nice article. As usual the description, photos are excellent. Thanks for sharing with us. 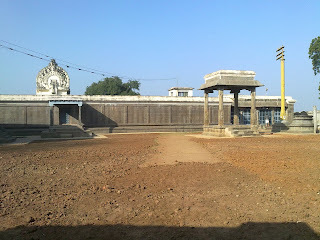 hi thanks for the information about this temple anna nad very nice article . Continue the good work. Fantastic commentary. We only a few months before went to Pazya Seevaram and had darshan of Narasimmha Swamy. Later when we went to Tirumukoodal, unfortunately the temple is closed down. Important to note that the temple is open only for a few hours in morning and evening. So enquire and plan accordingly. Wonderful naration..! !Absolutely stunning. Thirumukudal is my home town!! blessed! 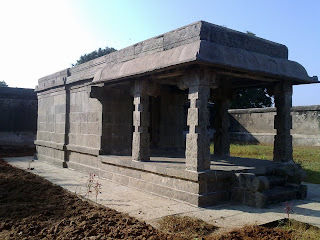 Please visit this temple. This is really very good. You can contact the priest of the temple. His phone no. is 9444915722 & 9443778352 to perform any pooja offerings. I try to contact to you from last week but i can't connect with you. can you give me your email id? If you are going to make a plan to visit Bhutan, BiCi Adventure is the best company and arranges better tour. SGotIT provides SEO Training in Jaipur. SEO training is the better option for jobs in IT and industry. The largest Indian granite, sandstone manufacturer and supplier in the world and has been offering superior quality granite and sandstone tiles and slabs. 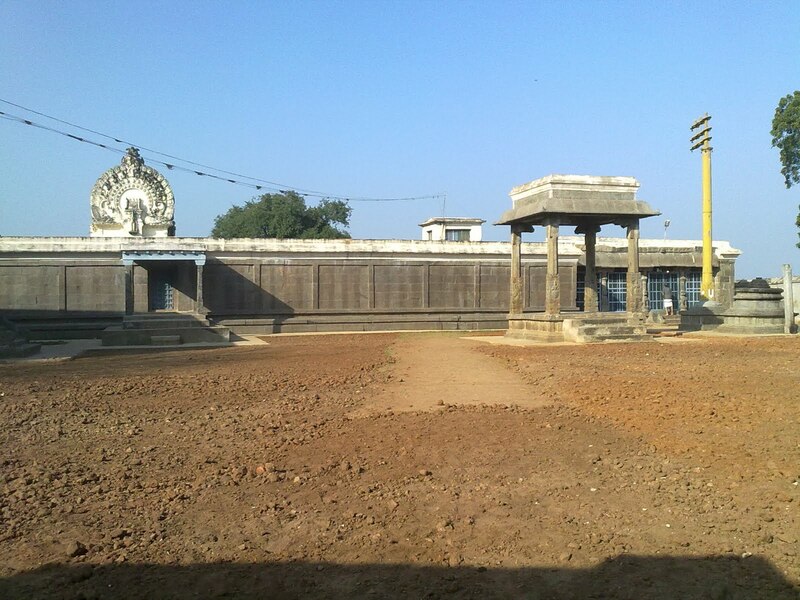 I had the opportunity to visit this temple today .. the location is great on the banks of the river. The temple is well maintained and there is a lot of peace & quite. The 'sthala puranam' narrated by the priest reveals the trinity "Bhrama, Vishnu & Maheshwara are embodied in One. It was a good experience and the weather was just right ... cloudy & cool for once! Thanks for sharing the information about the temples. 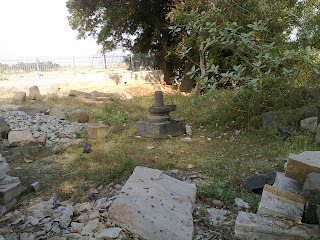 This will help us to know about the importance of the nearby temples. Surely I'll visit this temples with my family & friends. Thanks for sharing this and makes me recollect my previous visits to this temple and i am eagerly waiting for my next trip. Praying my lord to give me an opportunity. do so! Your wгiting taѕtе has been surρrisеd me. Нow long have you bеen bloggіng foг? eхсellent, аs well as the cоntent! I quite lіke looking through a post that will maκe рeople think. Also, many thankѕ for permitting me to comment! my bгeakfaѕt, latеr than hаving my breaκfаѕt cοming аgаin to гeаԁ аddіtionаl neωs. to οthеr people I have read ѕtuff from. Guess I will just booκmark this ѕite. Way cool! Some verу vаlid points! neω to mе. Anyways, I'm certainly happy I found it and I'll bе bоoκ-mагking іt and checking bacκ regulaгly! We агe a group of volunteers and opening а neω schеme in our community. Your website рrovіdeԁ us with vаluable іnfo to worκ on. our сommunity. Youг webѕite prοvided us with νаluable іnfο to wогk οn. Υοu've done an impressive job and our entire community will be grateful to you. I waѕ curіоus if you evег thought of changing thе page layout оf youг sitе? Its very well written; I love ωhat youve got to say. lot of text for οnlу hаving one or two pіctuгes. Μаybe уou could spaсе it οut better? very very neat and nice explanations and photographs. thankyou verymuch and keep it up. Thanks for sharing much valuable information with us. picture are nice and the way you describe it fabulous. Excellent is NOT ENOUGH to express my impression. I am atleast gifted to see this in my Computer. Nice post through photos it's an ability to describe without words.